Elevate Your Social Media Contests: Introducing Wishpond's Referral Suite! If you’re a regular Wishpond blog reader, you already know we’re big on contests. We’ve seen time and time again that they’re one of the best ways to increase brand awareness in your target market, get more social media fans and followers, and turn them into paying customers. We try our best to practice what we preach, and that’s why we’re committed to keeping our product on the cutting edge when it comes to social media contests. Today, we’re proud to introduce a powerful new way to generate leads and grow your business online. Today we're releasing bonus entry campaigns! 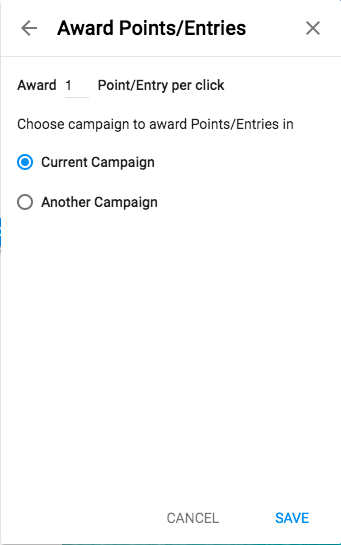 Bonus entry campaigns are something that our customers have been asking for for a while, and we're super excited to see the creative ways you can come up with to use them. Bonus entry campaigns make it easy to incentivize social sharing, allowing your contest participants to earn additional entries by sharing your contest on their social profiles or following you on social media. 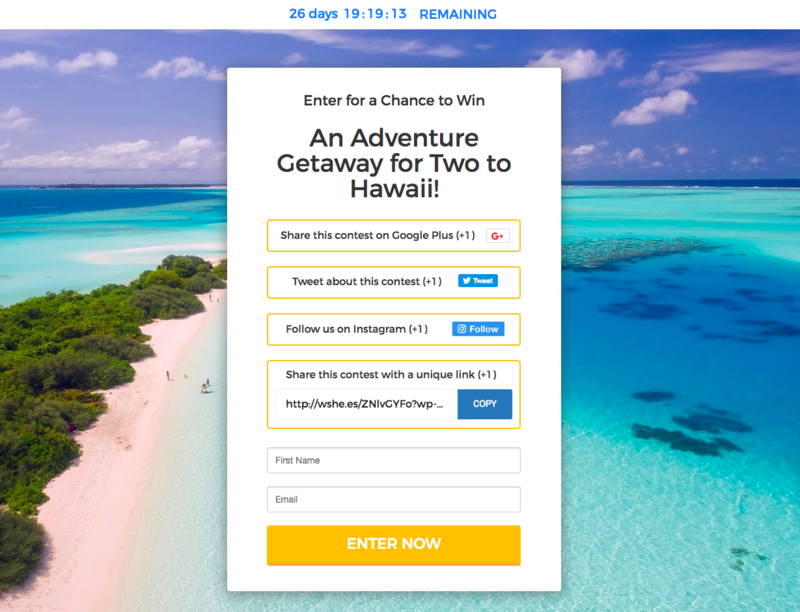 This increases engagement and massively improves the organic reach of your contests, enabling you to get more entrants and grow your social following. Our bonus entry panel allows you to add in a number of social sharing actions for different platforms, including Google +1, YouTube Subscription, Twitter Share, Instagram follow and much more. It’s simple to choose the actions you want to include, as well as how many extra points or entries each action is worth. To dive into creating a bonus entry contest today, click here! 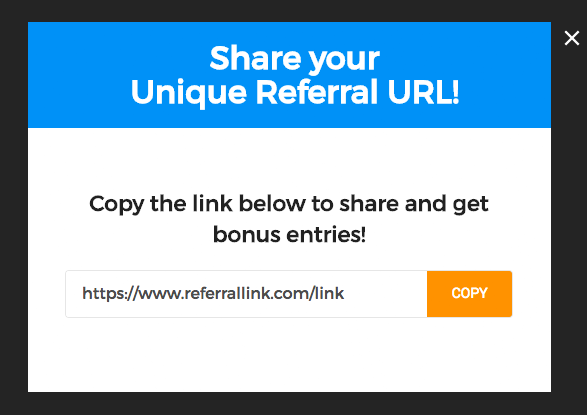 What is the Unique Referral Link? What is the Entrant Panel? Finally, the entrant panel shows each of your entrants how they’re doing in the contest, giving them stats like the number of points they have, their position, and how many other entrants are in the contest.